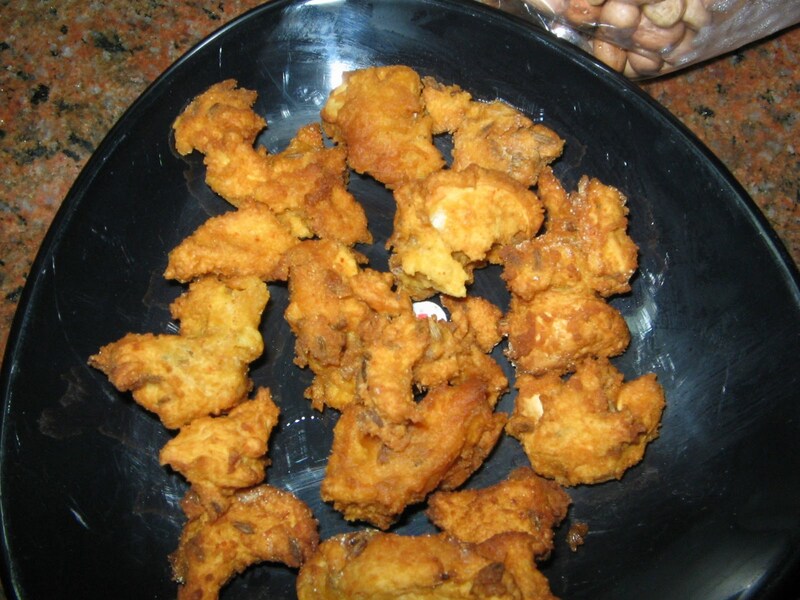 Mix besan flour,with rice flour,mirchi powder,salt ,jeera,soda,cashew nuts,chopped gingertogether,then heat ghee in a small pan piping hot,and pour into the mixture.Then mix altogether with water.Less water should be used.The mixed flour should be some what dry,and not fully wet. 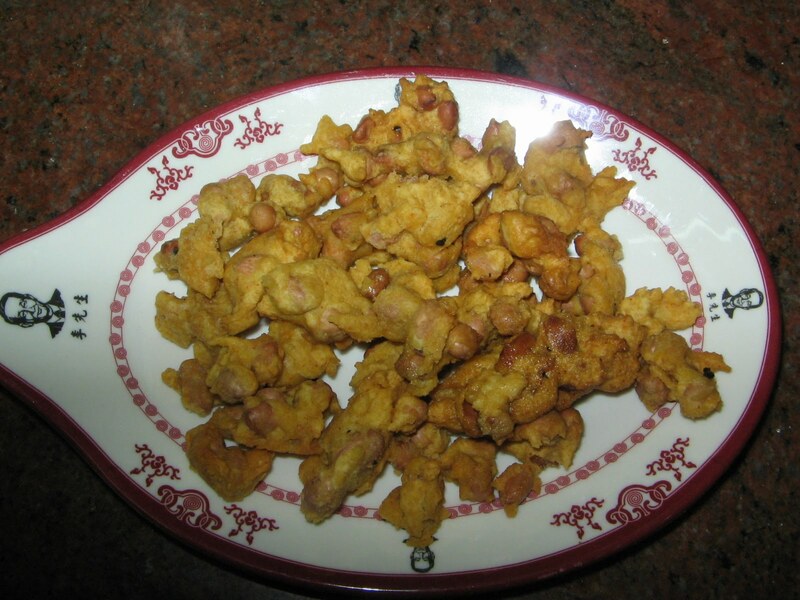 Place a pan with oil on the stove and heat it.After heating,place the pakodas in small sizes and fry till brown. Same proceedure as jeedipappu pakodi but only instead of jeedipappu,add ground nuts to the flour. Iexperimented the jeedi pappu pakodi,i could succeed with its taste,then i tried it with a bit of verusanaga or palli pakodi.